In 2002 it became obligatory for non-resident individuals or companies, who owned property in Portugal, to appoint a fiscal representative (Representação Fiscal) to receive tax department correspondence and to ensure fiscal compliance. However, the European Court of Justice ruled in 2011 that nationals of EU member states could not be compelled to have fiscal representation because this requirement would amount to a breach of the rights of free circulation of people and capital. Despite this ruling, many non-residents chose to retain their representatives for peace of mind. So with Brexit, will UK residents once again need to appoint a fiscal representative? 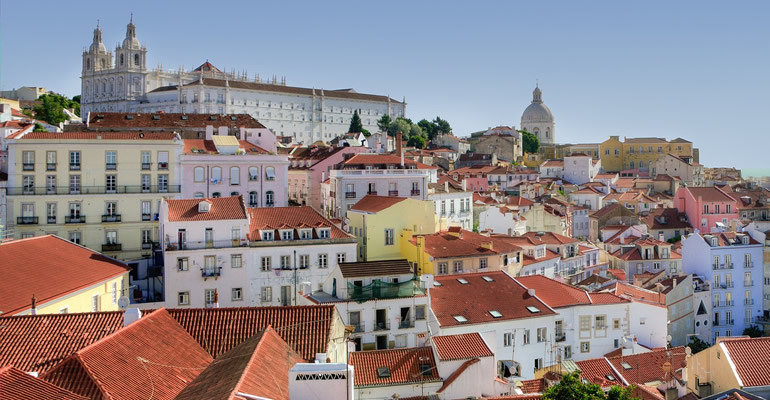 The law clearly states that non-residents who are not nationals of EU member states must appoint a representative, so it follows on that, yes, UK residents will be required to appoint a fiscal representative in Portugal. The onus is on taxpayers to be aware of and to comply with the law. Currently EU residents who are without representation automatically receive their tax department correspondence, including their property tax bills, at their EU address. Sovereign believes that after Brexit, tax correspondence will no longer be sent to the UK because the system is automated only for EU countries. We anticipate that correspondence will instead be retained by the Lisbon tax department, which is the office designated for non-residents who have opted not to appoint a representative. If property owners do not receive their correspondence, it is likely that they will fail to pay their taxes or respond to notifications on time, risking fines and penalties. By the time the UK leaves the EU on the 29 March it may be too late to receive the 2019 property tax bills in the UK. To avoid possible complications, we believe it would be advisable to appoint a fiscal representative in advance. Sovereign is therefore offering a special deal to new UK clients by cutting the fiscal representation registration costs by 50% for those registering with them until the end of January 2019. Since 1999, Sovereign – Consultoria Lda has built a very close relationship with local tax departments and other institutions which enable us to keep pace with the ever changing fiscal demands placed on resident and non-resident clients. With offices worldwide, Sovereign Group is able to assist clients with all their tax arrangements. For more information, contact Sovereign Portugal today.